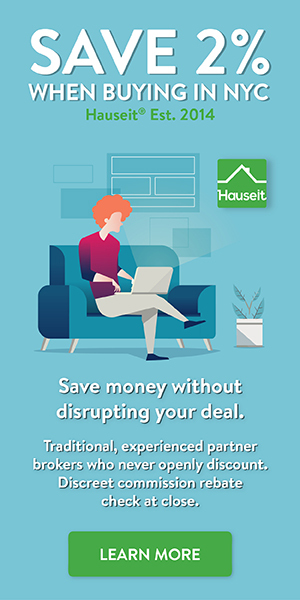 In New York City, it’s quite unnecessary to write an extensive home buyer offer letter to the sellers every time you want to put an offer in on a home. It’s quite sufficient when submitting an offer in NYC to simply include a pre-approval letter, REBNY Financial Statement, short biography, attorney contact info, purchase price and any contingencies in an email. Sellers understand that NYC home buyers are busy professionals. What will matter so much more is how qualified you are and how much you are offering! 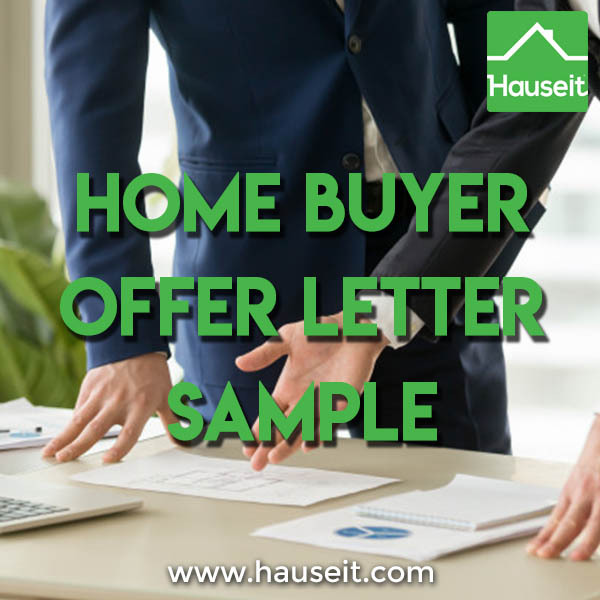 For buyers who prefer to include an old fashioned home buyer offer letter, it may make sense to simply have a longer biography that also acts as a cordial introductory letter to the sellers. You should be able to re-use most parts of the letter for each new offer. As you can see, there is really no need to go over the top with fancy info-graphics or multiple page short stories about your life. Sellers in NYC are busy people as well and they understand that both sides have better things to do! Thank you for the opportunity to make an offer on your lovely property. I’m a first time home buyer, looking for a 1+ bedroom and 1+ bathroom property in Brooklyn / Long Island City area to settle down into with my wonderful girlfriend, Caroline. You and your agent have kindly given me the chance to get to know your home, and I’m grateful for that. Also, it was wonderful to meet your family on Saturday. Along with the offer, I wanted to provide this short bio, so that you can get to know me a little bit better. Also, I hope my quick and decisive actions since first seeing the property on Thursday give you the confidence that the rest of our processes will be efficient. As for my bio, I grew up in many places but am excited to live in New York. Originally born in Japan, I was raised in Los Angeles, CA, before moving to Pittsburgh for Carnegie Mellon University. During the college years, I got to spend a few months in Manhattan, loved it, and hoped to come live here after graduation. However, my career took me to Seattle, where I worked 5 years as an engineer at Amazon and a product manager at Starbucks. Luck would have it, I moved back to East Coast, actually Boston, for graduate school at Harvard. After that, I’ve been working as a travelling business consultant for Palantir, headquartered out of Midtown, and fell in love with Caroline who’s currently living in Williamsburg. So, that’s how I ended up back in New York, now looking to buy my first home and settle down here for the long run. Outside of work, I enjoy cooking and outdoor adventures. I love how you’ve improved the kitchen and can’t wait to start cooking there (although it won’t be anything like your work). Also, I’m looking forward to exploring all the hiking trails around New York. Aside from those hobbies, Caroline and I are clean, respectful, and financially conservative. In fact, outside of my fully paid off used car, I don’t own anything much and definitely don’t owe anyone. But I’m very excited for this new adventure of home ownership. And I hope that adventure will start with this property. Thank you so much for considering my offer. Please do not hesitate to contact me and my broker for any questions. Pro Tip: Do sellers really care if you include a traditional home buyer offer letter? The truth is not really. What matters infinitely more is how financially qualified you are and your offer price. However, if you want to still include a traditional letter to the sellers, consider combining a short letter with your professional biography that you can re-use for each new offer! If you’re like most buyers in NYC and you feel that having to write a lengthy home buyer offer letter is too much to ask, then feel free to simply include a standard short biography. The biography can be only 1 or 2 paragraphs long and should reference your professional and personal background. The biography or home buyer offer letter is a mere courtesy if you’re buying real property (i.e. condo, townhouse, multi-family); however, it is more important for the vetting process if you’re buying a co-op. A co-op board has undisputed authority on whether to accept or reject an applicant. Therefore, you want to present yourself in a good light in your biography. A co-op board will understandably not want a noisy neighbor, someone who is difficult, argumentative or likes to party or have a lot of guests. Some co-ops will really value privacy and therefore might not want to have a celebrity in their building. Please see below for a biography of a home buyer rebate customer. Note that it is short, to the point and only one paragraph long. That’s all you truly need! Jennifer and George are college sweethearts who have been married for two years. They currently live in an apartment on the Upper West Side, and they are very excited about the prospect of buying their first home together in Brooklyn. George works as an actuary for Liberty Franklin, and Jennifer works as a social worker for an organization called Toodles, a nonprofit that helps support Eastern Orthodox Jews who wish to leave their insular communities. Jennifer is a native New Yorker. She loves the arts, and walks as fast as she talks. George is a country boy from suburban Pennsylvania. He loves to garden and spend time outdoors. Jennifer and George are excited that Park Slope blends a cosmopolitan energy with a wholesome, neighborhood-like feel. They also happen to love the apartment that you are selling. From the charming floor-to-ceiling windows in the living room, to the spacious layout of the bedrooms, to the beautiful Juliette balcony, this is truly Jennifer and George’s dream apartment.